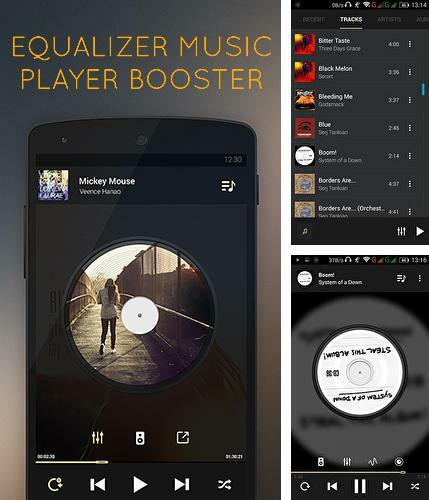 Equalizer music player booster - high quality audio file player with wide range of various settings. 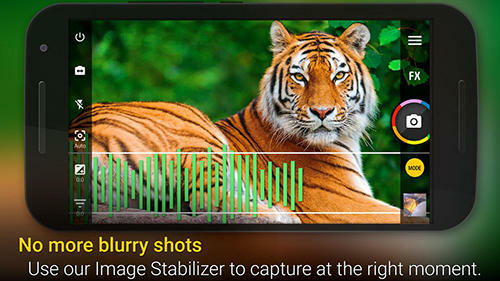 The player will please you with available equalizer, sound booster option and non standard music visualization. 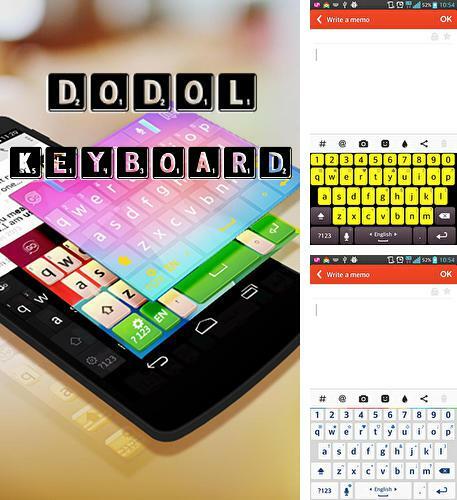 Use Dodol keyboard - apk app for tablet without signing up and sms. 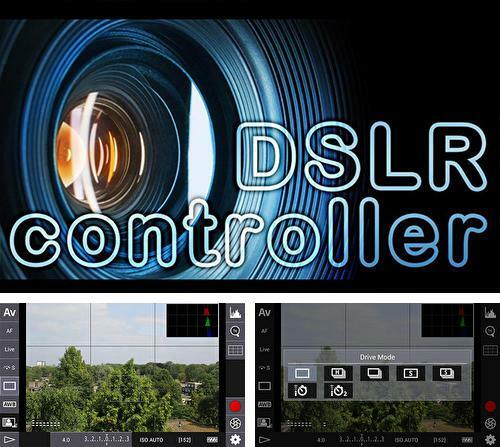 DSLR controller - is an interesting application with big amount of settings which allows you to control Canon EOS DSLR camera using your smartphone and USB cable. 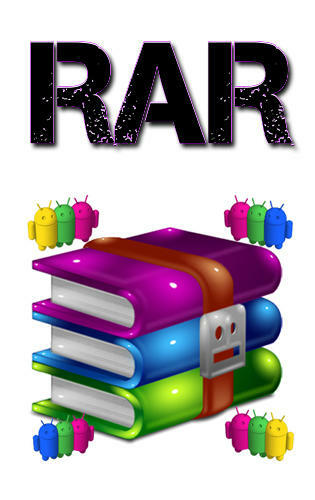 MSQRD - free full program version for your phone only at our mobile portal! 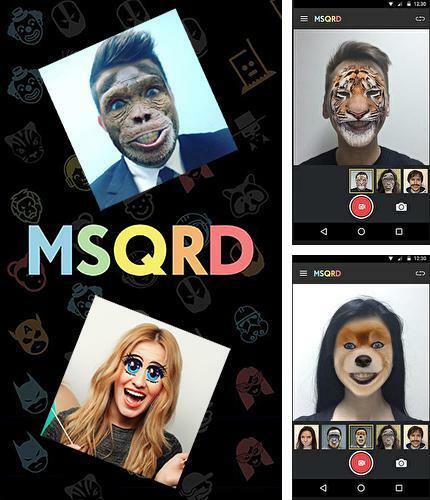 MSQRD - is an awesome application which allows you to create funny photo and video effects. 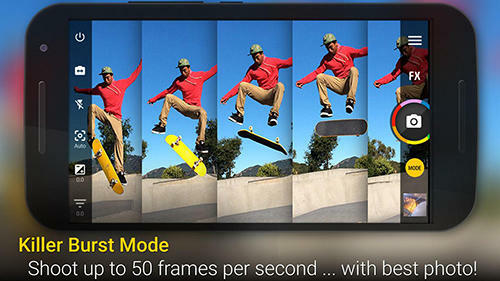 You can apply live animated masks to the photos and videos in real time mode. The application will likely change your image. You can swap faces with friends and create many other funny masterpieces. 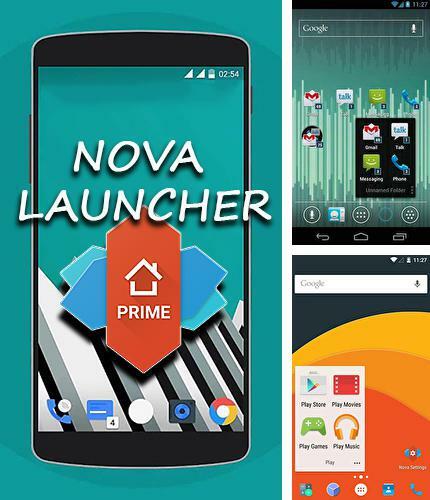 All programs for Android in our collection including Nova Launcher are on public access. 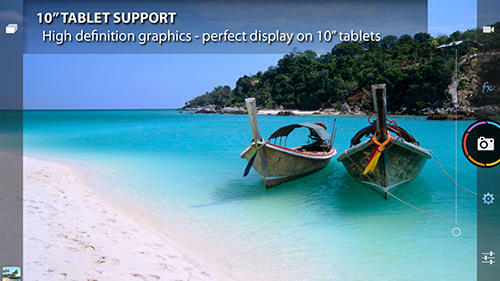 Nova launcher - bright arrangement of the desktops of your Android device. 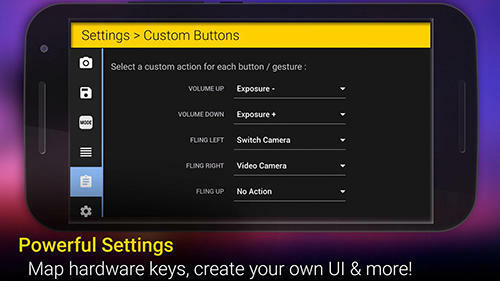 This launcher offers a nice interface with rotating panels the number of which can be changed as you like. 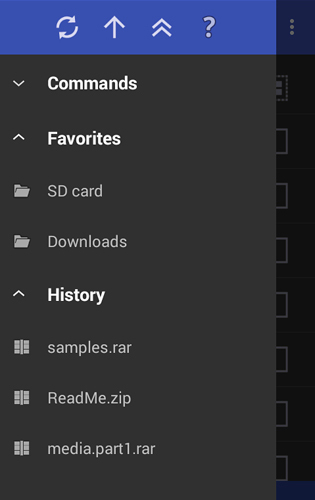 The launcher has flowing animation, allows you to set favorite themes and create folders by means of moving one tag onto another. 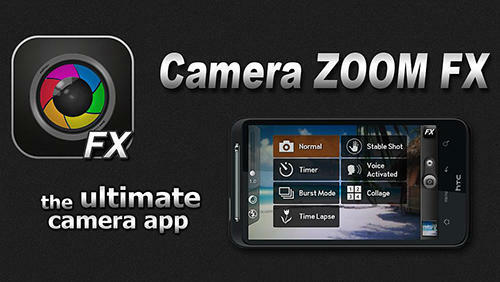 Change the look of your smartphone in several seconds! 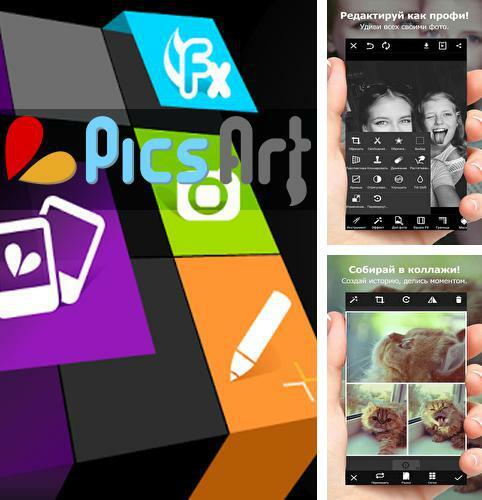 Besides PicsArt you can download Android apps for free. 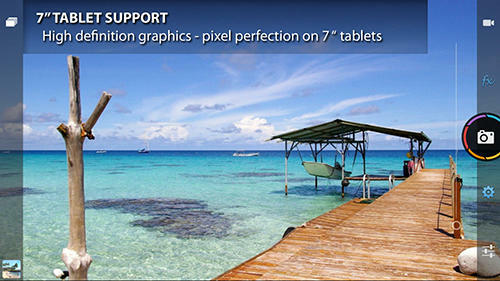 PicsArt - is a multifunctional graphical editor with a big set of effects. 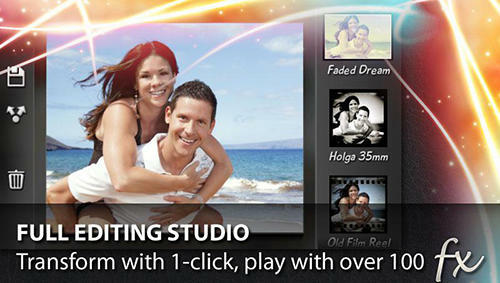 Edit your photos and add elements of art to them. Make collages, add beautiful frames, apply various filters, text and stickers. 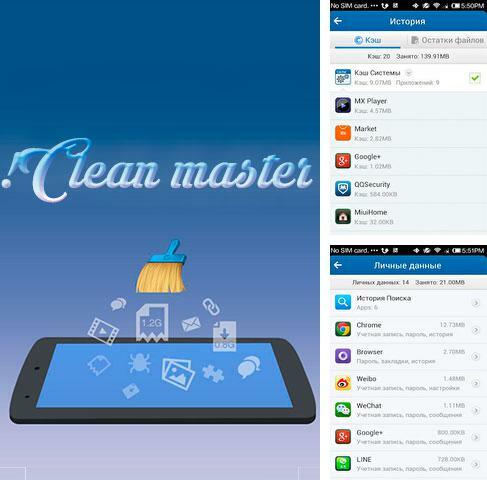 Clean Master - you can download programs for Android tablet for free only at mob.org! 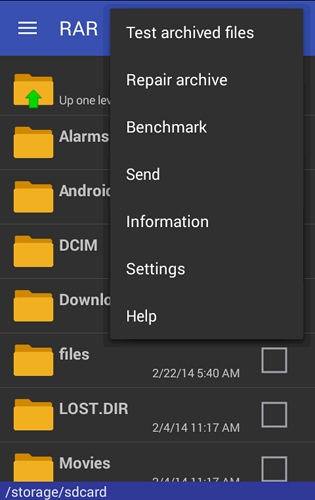 Clean Master - is a very useful application for all Android device owners. 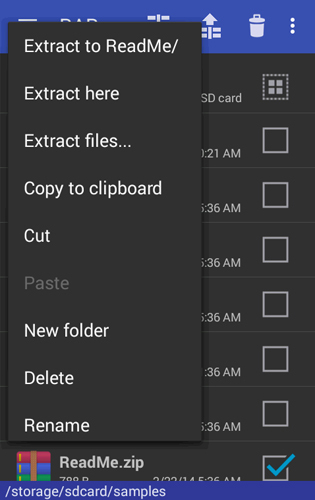 It will help you empty cash applications, remove the files you don't need anymore. The application will provide real time protection with antivirus engine and will protect your personal data by means of AppLock function. 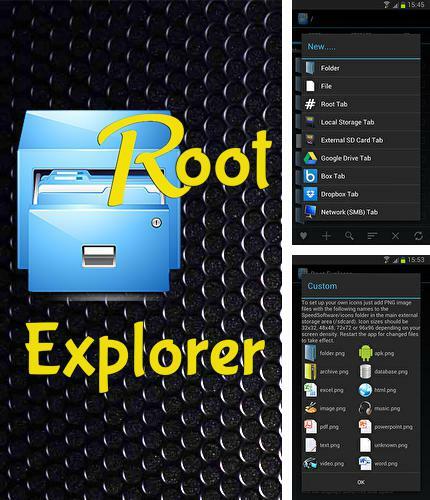 Root explorer - one of the powerful file managers for Android devices. 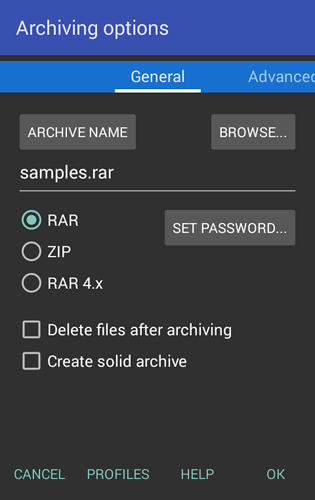 This utility provides access to the whole file system including files which are hard to find on the device. 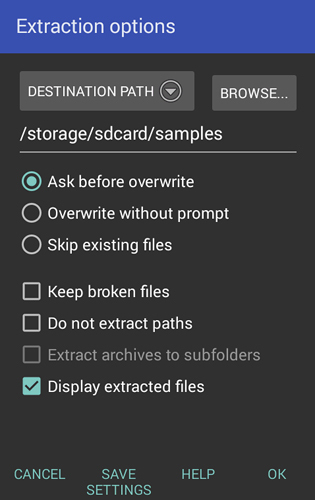 Unpack, create, delete files in background mode. 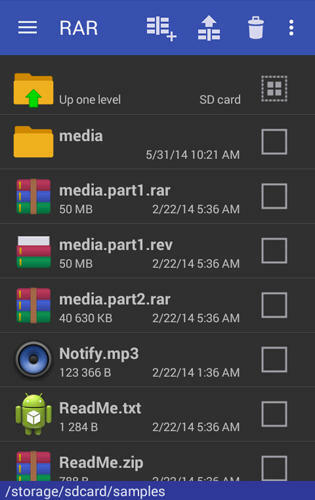 Install Call Recorder and other best programs to your phone or tablet for free! 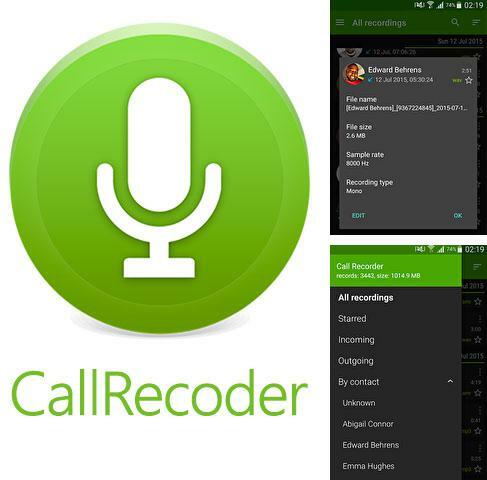 Call recoder - one of the best applications for Android which allows to record conversations. 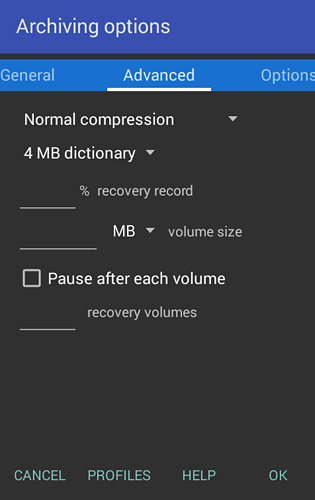 It will help you record, save and play any of your important conversations any time. The application offers a recording module as well as a handy catalog which will help you to find the needed conversation very fast. 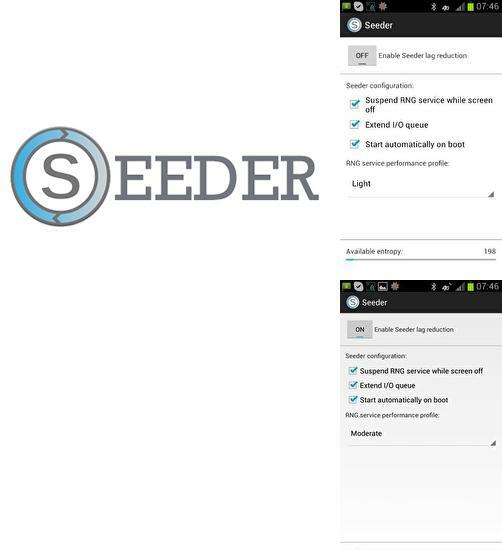 Seeder - make the CPU and RAM of your phone work faster. The application will help you increase speed of applications response and remove needless functions. 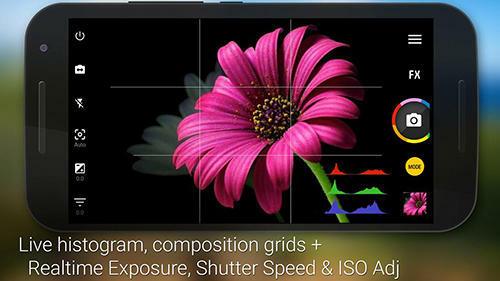 Reveal the entire potential of your smartphone so as it worked maximum fast and efficiently.